Indian Arrivals 1870-1915: Networks of British Empire explores the rich and complicated landscape of intercultural contact between Indians and Britons on British soil at the height of empire, as reflected in a range of literary writing, including poetry and life-writing. 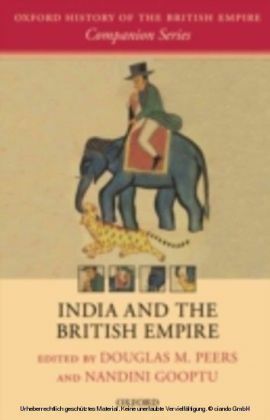 The books four decade-based case studies, leading from 1870 and the opening of the Suez Canal, to the first years of the Great War, investigate from several different textual and culturalangles the central place of India in the British metropolitan imagination at this relatively early stage for Indian migration. 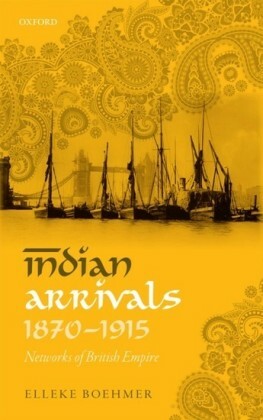 Focussing on a range of remarkable Indian arrivants -- scholars, poets, religious seekers, and political activists including Toru Dutt and Sarojini Naidu, Mohandas Gandhi andRabindranath Tagore -- Indian Arrivals examines the take-up in the metropolis of the influences and ideas that accompanied their transcontinental movement, including concepts of the west and of cultural decadence, of urban modernity and of cosmopolitan exchange. 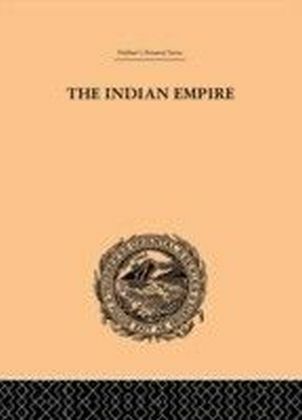 If, as is now widely accepted, vocabularies of inhabitation, education, citizenship and the law were in many cases developed in colonial spaces like India, and imported into Britain, then, the book suggests, the presence ofIndian travellers and migrants needs to be seen as much more central to Britains understanding of itself, both in historical terms and in relation to the present-day. 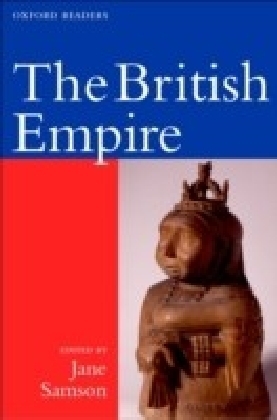 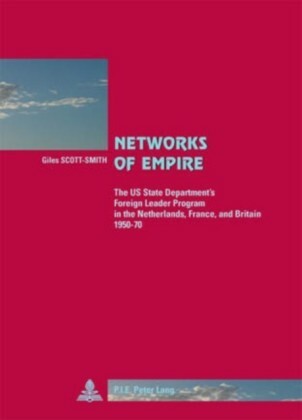 The book demonstrates how the colonial encounter in all its ambivalence and complexity inflected social relations throughout the empire,including at its heart, in Britain itself: Indian as well as other colonial travellers enacted the diversity of the empire on Londons streets.